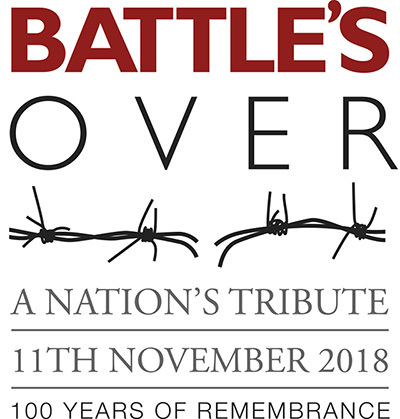 A weekend of events in Bedford, marking the centenary of the end of the First World War, will culminate in the lighting of a ‘Beacon of Light’, as part of the ‘Battle’s Over’ National Tribute on 11th November. Following the lighting of a beacon by the Queen at 7pm beacons will be lit up and down the country. So far more than 800 beacons are confirmed across the United Kingdom, with over 1,000 expected to take part. Bedford will join the event with a beacon lighting tribute at the War Memorial on Bedford Embankment. The beacon lighting is scheduled for just after 7pm, members of the public area are asked to arrive by 6.45pm. Mayor of Bedford Borough, Dave Hodgson, who will light the beacon in Bedford, said: “We’re lighting this beacon in tribute to the many who lost their lives during the darkness of the First World War. Everyone is invited to this event which will help foster a real sense of community spirit, bringing together people young and old to mark 100 years of remembrance”.